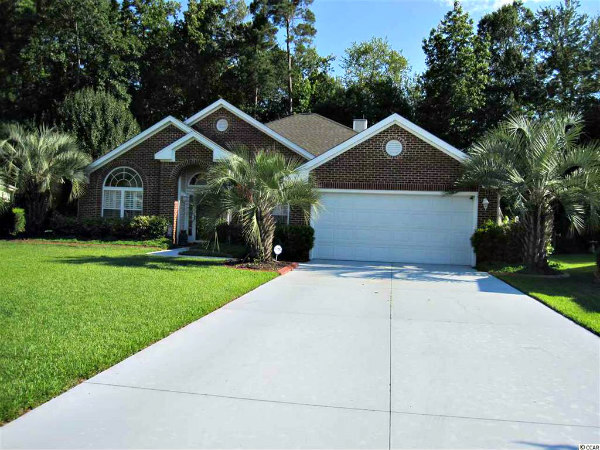 Arrowhead, located between Claypond and Burcale Roads just west of the Intercoastal Waterway, is a large neighborhood of single-family homes this nine separate villages that share an HOA. Each village has its own personality, and all of them surround the Arrowhead Golf Complex, a 27-hole world-class course. 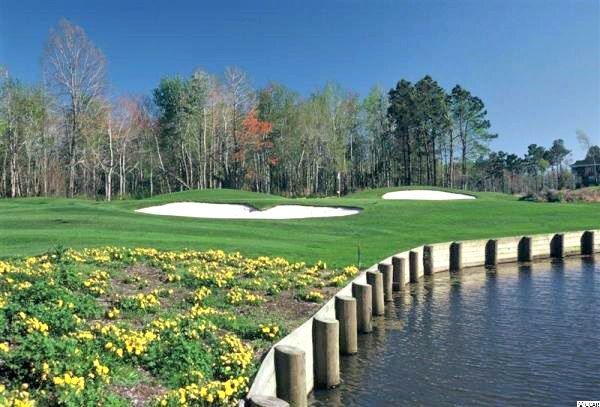 The course is three 9-hole tracks, The Waterway, The Cypress, and The Lakes. Built by DR Horton, the community feels more like a resort than a subdivision. While golf plays a starring role in the amenities offered, it's not the not the only perk. 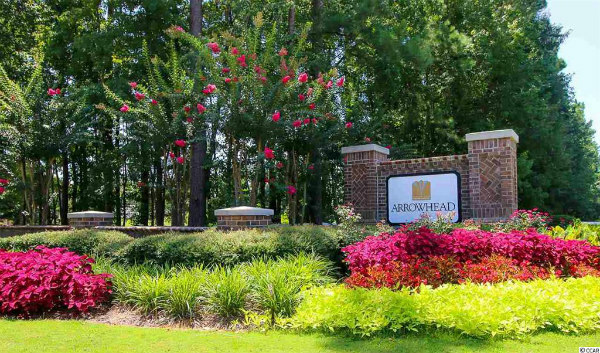 Arrowhead residents can enjoy the expansive pool, tennis courts and playground area. Many homes have fantastic views of the golf course of one of the area lakes. Read more about Arrowhead real estate. Homes sizes range from 2 to 5 bedrooms with heated square footage ranging from 1,000 to 3,500. You'll also find single story or two story homes. The homes along each of the 9-hole courses reflect the style of the course. Sections of the community offer incredible views of the Intracoastal Waterway. Most of the homes originally built there have upgrades such as trey ceilings, designer fireplaces, Florida rooms and 2 car garages. Sections of Arrowhead are being developed so you can choose from your own designer and designer wall colors. Home prices start at around $150K with 5-bedroom luxury homes priced in the $300s. The community is just off of Highway 501 and minutes from Highway 17, which makes traveling the Grand Strand easy. If you're expecting first-class amenities, then you won't be disappointed. There's a Junior-Olympic size swimming pool, miles of walking trails, a poolside pavilion, and lighted tennis courts.